Small, diversified organic farming is one of the most sustainable ways to produce food. The organic movement, in its origins, began with the small farm. 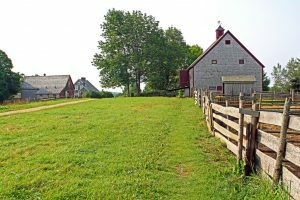 Today, hundreds of small farms exist in Ontario and farm according to organic principles. Many practice “deep organic” and aspire to even higher standards than those outlined in the Canada Organic Standard. But not all of these farms are certified organic, and many do not feel that the push for organic regulation will benefit them. 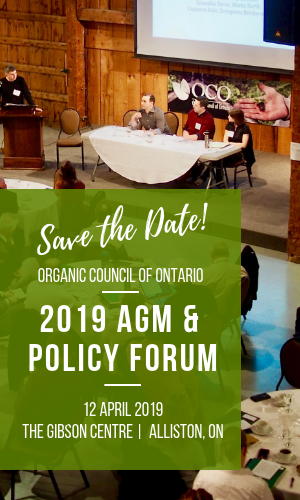 The Organic Council of Ontario believes that an organic regulation can create a more fair playing field for small and diversified organic operators. Through regulation and the recognition that organic is its own unique sector of agriculture, we can increase a wide variety of supports to small and diversified farmers, making it less of a burden to become certified. We can also ensure that consumers benefit from knowing the food they buy is indeed organic. One of the biggest potential effects of regulation, but also the most difficult to quantify, is that consumers will be more likely to trust the term “organic.” Currently, the word can be used by anyone — and savvy consumers are aware of this. For some, this incites action. Because they are uncertain about the meaning of the word, they seek direct relationships with their producers to get the real story. For others, it causes apathy: they get a sense that because organic might mean anything, it almost means nothing. Once an Ontario or provincial organic regulation is in place, Ontario consumers will be able to purchase organic more confidently. 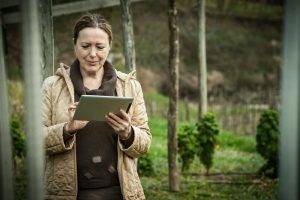 And because regulation is likely to be supported by more dedicated supports for the sector, there will be a higher likelihood of increased consumer education about what organic really means. This is something all organic businesses will benefit from, no matter their size. The Organic Council is not only advocating for an organic regulation, but also increased funding for the sector. By better defining “organic”, we hope to bring greater political power, a stronger voice, a more united sector, and dedicated, stable funding to the entire organic sector. In other provinces, governments have invested in organic in conjunction with a provincial regulation. This increase in funding will support research and innovation that will not only directly benefit all organic farmers in Ontario, but that will demonstrate the benefits of farming practices that can be used by all farmers to reduce the impact of agriculture on the environment. It will also allow for the collection of market data specific to the organic sector in Ontario, which will help the industry justify investment in organic growth. Currently, there is no single organization or business responsible for organic-specific education within Ontario. Organic farmers and businesses are left without important resources with which to grow and manage their enterprises — resources that have long been available to conventional farms through extension programs and government research and education programs. As the system currently stands, small and diversified organic farms who certify operate at a disadvantage to those who market their products as organic without certifying. The latter may even benefit from the organic brand without doing the paperwork, being inspected, or paying the fee for certification. For those farms who incur the cost of certification in good faith, regulation would level the playing field and ensure that organic means what consumers believe it means. Being a part of the organic system also means that small farms have more opportunities to help improve it. Neither OCO nor any participant in the organic certification system would argue that the current system is flawless. There are challenges to all those involved. But without participation, advice, and advocacy from those small farmers who the system affects, it will be difficult to fix the flaws and improve upon the existing process. Many small farms that have chosen not to become certified organic will stand by that choice even once organic regulation is enacted. This is a choice that they have every right to exercise. 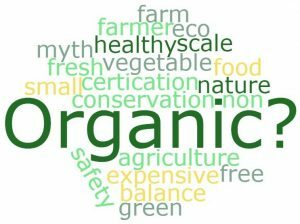 But with regulation, the term “organic” will become more protected, in order to ensure that it is not being used fraudulently. This means that uncertified farmers who use ecological practices but are not certified will be required to use different terms to market their products. Ideally, this will help to clarify the difference between farming practices that meet the organic standard, and those that align with other, non-regulated standards, such as biodynamic or ecological. As always, producers will still be able to use those terms, and other descriptors (such as “pesticide- and herbicide-free” or “GMO free”), as long as they are truthful claims. For many small farms, striving for standards that surpass and improve upon the Canadian Organic Standard is a point of pride. For these farms, regulation may even offer a chance to redefine what sets them apart from other producers. For small and diversified farms, the time and cost of certification can be high in proportion to total available working hours and operating costs. A small, diversified at farm can pay, on average, $600 to $900 in certification fees annually. On top of these fees, there is a substantial amount of time and energy spent ensuring that the requirements of the Canada Organic Standard are met, and little support exists to assist small farms with interpretation of the standards, whereas larger operations can afford to hire staff with expertise in this area. The challenge of the cost of certification is of great concern to OCO, and addressing this concern is an ongoing focus of our work. As an important part of pushing for organic regulation, OCO will advocate for a variety of supports for small farmers that will make it more viable/ less of a burden to become certified, including specific provisions for small/ diversified farms, financial supports during transition, exemptions for small/diversified farms from elements of the regulation that are geared toward large commodity farms, and rewards for measurable improvements to soil health. We will continue to advocate on behalf of small producers for changes to standards and processes that are costly, ineffective, or don’t contribute to the goals of the organic movement. 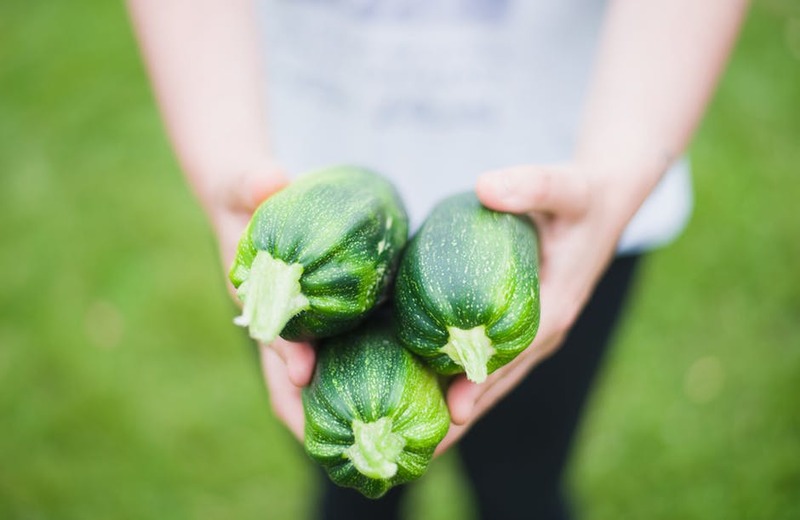 Without dedicated organic regulation, there is no political imperative for provincial government to provide specific and dedicated support to the organic sector in Ontario. In order for a healthy and vibrant organic sector to be able to grow in this province, we need to build a strong case for organic regulation. If you believe that organic regulation is needed in Ontario, send a message to your MPP.